Appointments offered on Monday, Tuesday, Thursday, Friday and after hours. ℹServices offered are ATAPS, Cognitive Assessment, Counselling, CTP, DVA, EAP, Medicare, NSW Workcover, Private Health Fund, Professional Supervision, Psychological Testing, QLD Workcover. Harry enjoys surfing and tennis in his spare time. 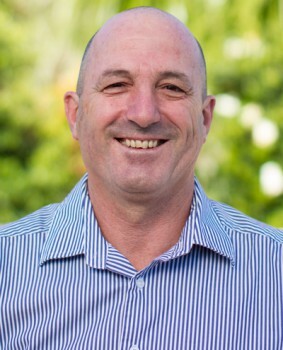 Harry is also available for appointments at Kingscliff Beach Medical Centre.